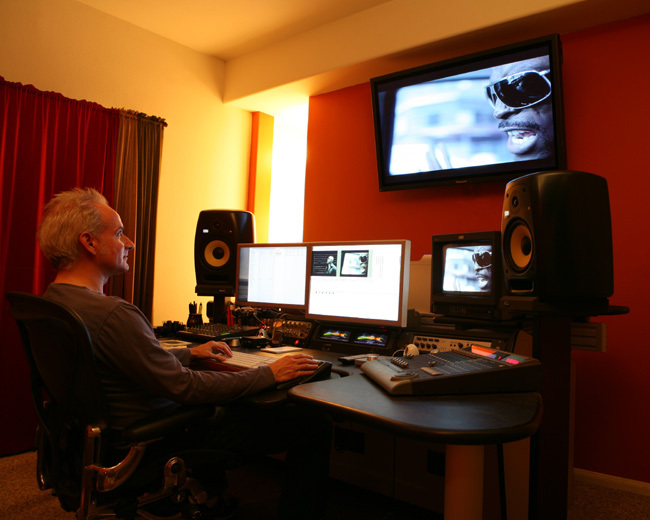 Founded in 2004 by Richard Prince, RGB Edit is a video editing studio located in Studio City, CA. Clients include: Disney Interactive Media Group, Hollywood Records, Capitol Music Group, EMI Music Marketing, Sprint Product Marketing, Disney Online Studios, Virgin Records, Buena Vista Music Group, Astralwerks, M-Audio, Peek-A-Book, Warner Bros. Records, Disney Music Publishing, The Alan Ladd Group, One1000 Ltd., John Dutton Media. ©2015 RGB Edit, Inc. All Rights Reserved.